Posted on April 27, 2014 by J. In class, an actor was working with Martin Dysart’s opening monologue in Equus. He had done a cold reading of the speech the week before, and we had talked about the need to understand what the play is about, who the protagonist is, and why Shaffer has Dysart talking to the audience throughout the play. When he brought the monologue back the following week, he had clearly done some work on it. The speech was segmented into three parts, aligned with the divisions marked by the stage directions. The first part was said in profile, with a certain amount of professorial distance and bemusement. The second part connected him to the audience, and the third part gradually became more serious and contemplative. I asked him if he had found the answers to the questions I’d asked the week before. He had not. In fact, it seemed that he still hadn’t thoroughly read the script, but was really just focusing on the monologue in isolation. 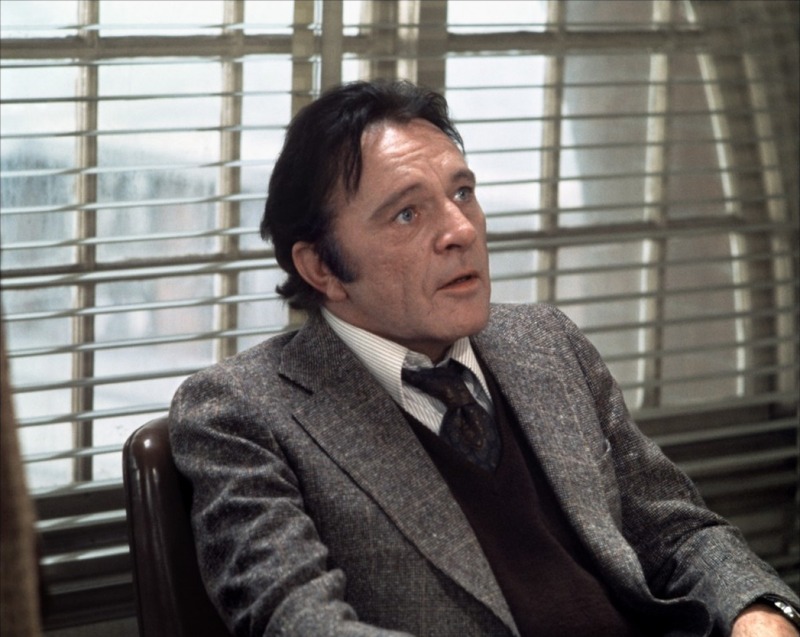 As for his choices, he told me that he couldn’t compete with Richard Burton and so had to start with himself, a position I affirmed. We had talked about the fact that Equus is a poetic play in its use of language, but he had decided, at least for the moment (or permanently? I couldn’t tell which), to ignore the poetry. He was also concerned with the need to “grab” the audience in the first five minutes of the play, and in service of this goal, to make Dysart a likable character. I think he had read something about the importance of doing this with any play. It was certainly governing his performance that night. The first problem is that you can’t work on any part of a play without reading the whole play attentively at least once. I talk about this in an Actor’s Etiquette post, so I won’t go into the reasons here. But you just can’t. Don’t waste your time. I’ll talk about the opening sentence when I talk about poetry. But the part about the chained mouth bears directly on the question of what and who is this play about. Equus is NOT about a boy who blinds horses. It is about the psychiatrist who treats him realizing that the boy lives with a passion that he, Dysart, does not. In the opening monologue, we meet a man in crisis. While he does talk with another character about his life, it is the monologues that reveal the true torment he experiences. In them, he shares secrets we just don’t share with other people, except perhaps a psychiatrist. Dysart is psychoanalyzing himself. The fact that he has no close friend or lover with whom he can share his feelings is part of the point – part of the reason he is in this predicament. And when he talks about the horse’s head, he is talking about himself. He admits as much in the second half of the monologue, and the final lines of the play remind us of this sympathy he has with the horse. This identification has to be present from the beginning of the monologue. It’s not intellectual curiosity on Dysart’s part that makes him wonder about what the horse feels. He – and Shaffer – are indirectly examining Dysart’s own internal goings-on. The horse is merely metaphor. Understanding the answers to the three questions I raised in the opening paragraph gives you some clear direction as to where to take the monologue. You’ll find those answers only by reading the play. I’ll talk about other issues with this monologue in the next two posts. To read Equus, Part II: Poetic Language, go here. To read Equus, Part III: The First Five Minutes, go here.